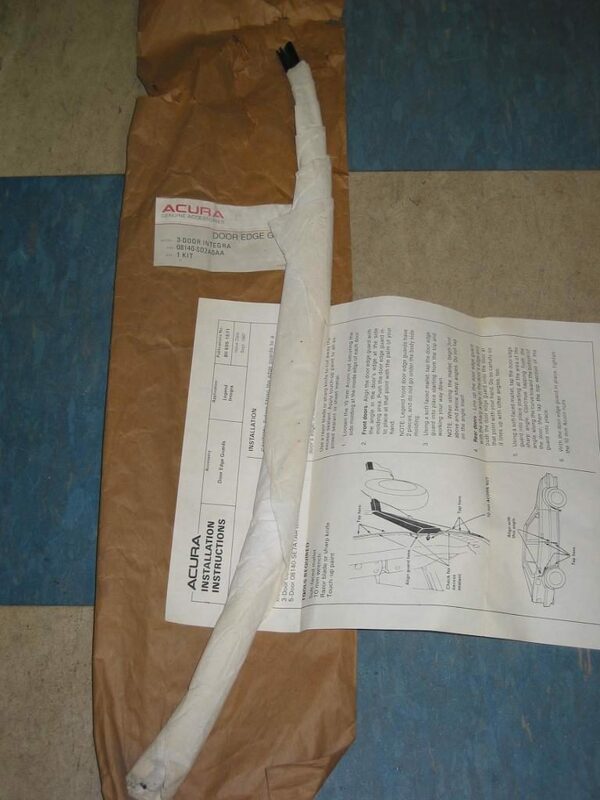 NOS Genuine Acura Integra Door Edge Guards 5 Door Model – Formula H Motorworks, Inc. 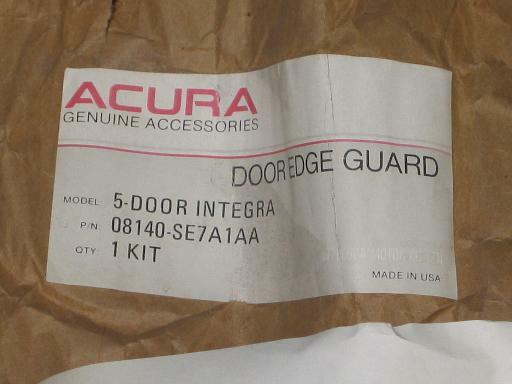 These are new, old stock (NOS) Genuine Acura Integra Door Edge Guards for the 5 Door Model from 1986 to 1989 only. 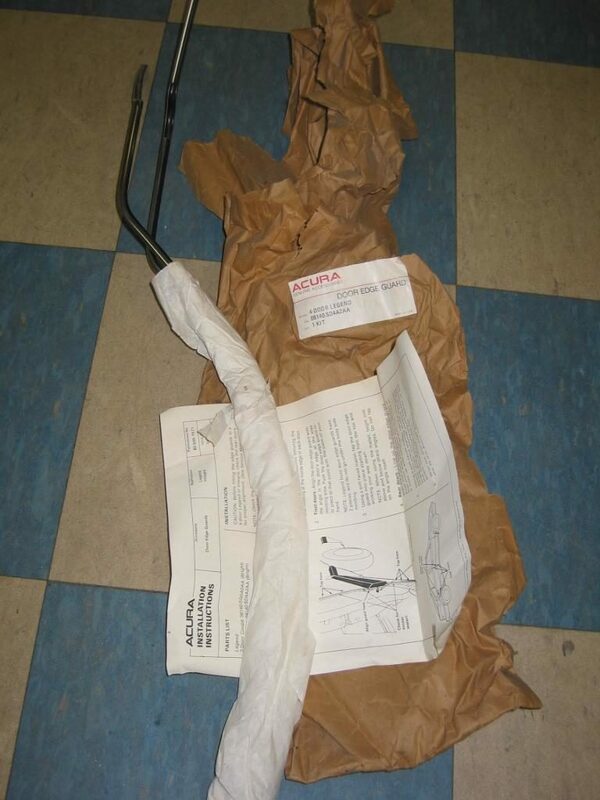 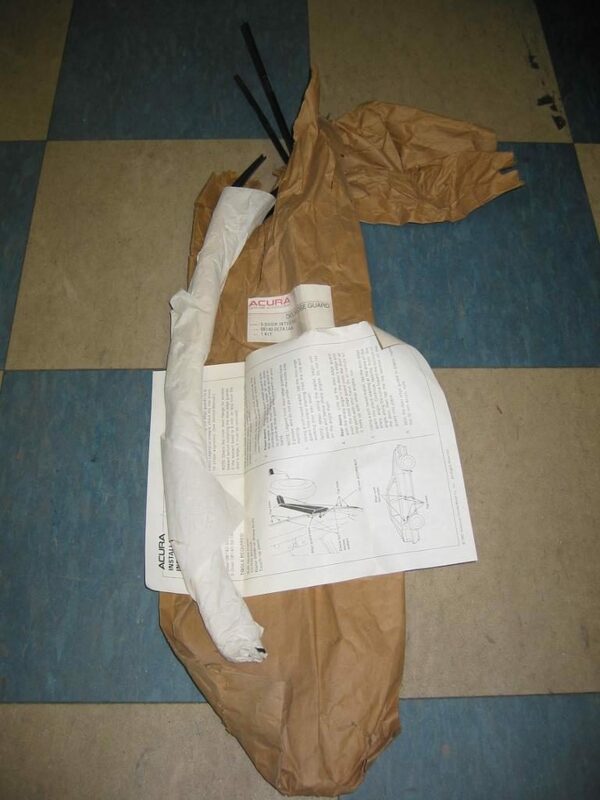 They are still in the original packaging (see photo) and include the installation instructions.